Anything can happen on the show floor. Some mishaps, like a malfunctioning monitor or a dropped box, are simply unlucky. Other larger issues, like exclusive services, might also appear to be outside the exhibitor’s control. Feeling disempowered, many exhibitors respond by reducing participation, or not attending the show altogether. When Amanda Helgemoe, Nuvista CEO, began serving clients with labor services over 20 years ago, she witnessed the unsavory business practices that drove exhibitors off the show floor. Driven to find actionable solutions for her clients, Amanda became involved with industry organizations like the EDPA and HCEA. 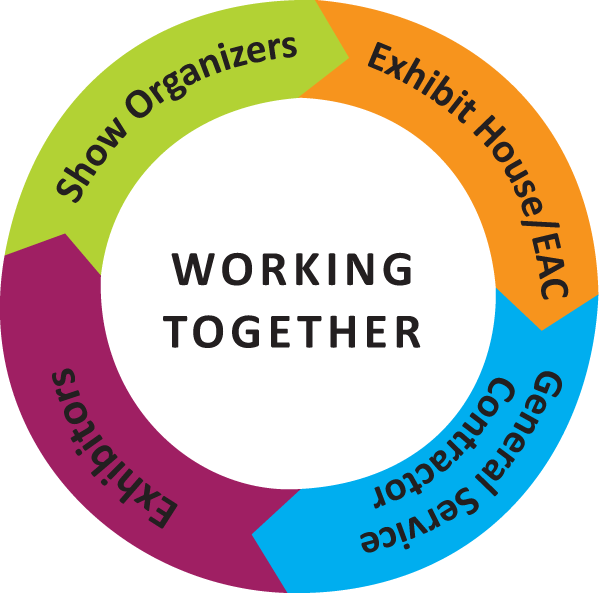 To further empower the exhibitor, a new organization was formed in May 2018 called Exhibitor Advocacy. 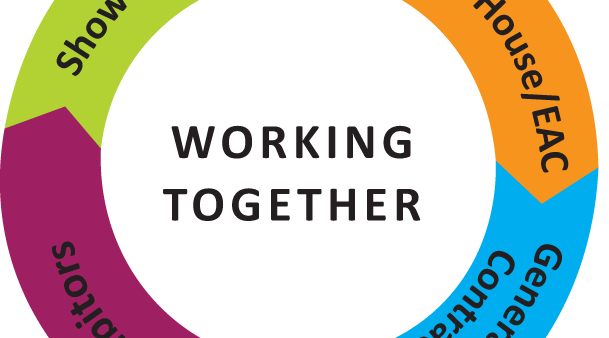 The organization’s vision statement is to promote “consistency, transparency, and accountability on the convention floor.” Collaborating with other industry leaders, Amanda is a strong voice for exhibitors through the organization. “We formed this organization to bring awareness and effect positive changes for exhibitors and the health of our industry. On behalf of exhibitors, we seek collaboration with show organizers and vendors to bring fair business practices to their shows. We aim to enhance the exhibitors’ position on show site,” said Amanda. When encountered with issues that might seem out of their control, i.e. high drayage or electrical bills, exhibitors must know that they are empowered to stand their ground on the show floor. By doing so, exhibitors can negotiate their pain points with show organizers and suppliers. To find out how you can get involved, contact Exhibitor Advocacy. You can also reach-out to Nuvista. The team at Nuvista is dedicated to advocating for exhibitors and promoting the health of the tradeshow industry. Join us on June 5th for Exhibitions Day on Capitol Hill in Washington, DC.